Jeff Gorsky joined the firm in 1992 and has been a partner since 2001. He is head of the firm’s Consulting department and leads the High Technology group. 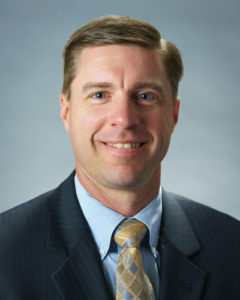 His major emphasis is on small-business consulting and taxation issues. Over the years, he has assisted clients in such areas as strategic planning, mergers and acquisitions, business valuations, financing, and new business startups. Jeff previously worked for Chase Manhattan Bank in the Operations & Systems Management Development Program.